The Gateshead International Festival of Theatre (GIFT) returns for 2017 featuring a variety of performances, workshops and discussions from some of the most exciting theatre makers from across the UK and Europe. GIFT celebrates contemporary theatre and provides a fantastic opportunity for audiences to see international performances that they would not see anywhere else in the region. Priding itself as the North East’s only dedicated contemporary theatre festival, GIFT 2017 will showcase performances from nationally and internationally acclaimed artists. GIFT was first established in 2011 to provide a platform for work which is not normally programmed in the region, and to offer professional development for contemporary theatre makers.GIFTserves as a creative and cultural response to the on-going redevelopment of Gateshead, with activities connecting the regenerated Gateshead Quayside with the more commercially redeveloped town centre. With 3 days of activities spread across Gateshead, GIFT2017 crosses cultural and interdisciplinary boundaries, with performances spanning gig-theatre, contemporary dance, live art, cabaret, site-specific performance and physical theatre. GIFT will include performances, workshops, parties and opportunities for discussion and debate, giving artists a chance to showcase their own work within an international theatre festival context. 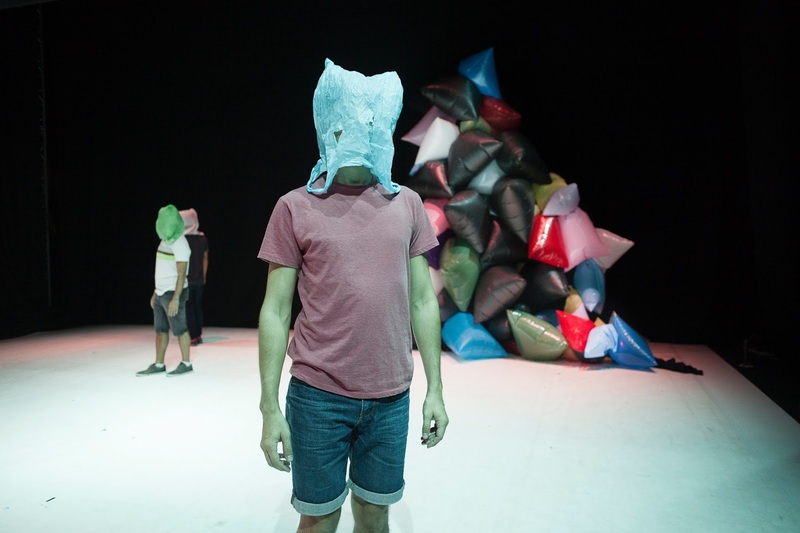 GIFT 2017 performance highlights include the UK premiere of Possibilities that Disappear before a Landscape by El Conde de Torrefiel from Barcelona who are one of the most innovative companies to be emerging from Spain in recent years. Glasgow’s Julia Taudevin described as ‘one of the most exciting forces in Scottish theatre’ will present her widely acclaimed guerilla gig-theatre show Blow Off described as ‘a dynamite hour of sexual politics’ (Guardian). To close the festival this year, GIFT has teamed up with BE Festival (Birmingham) to host the Best of BE FESTIVAL tour which will feature 3 award winning shows by artists from Switzerland, Italy and Germany. GIFT was originally founded in response to a gap in experimental and international performance programming in the region. 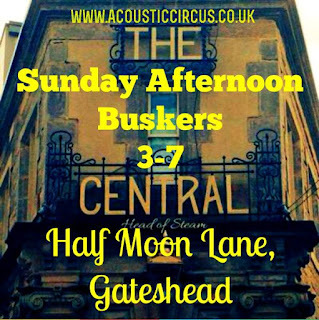 Organisers and participants see it as an important opportunity to bring high quality cultural activity to the area and to offer a showcase for North East artists. GIFT takes place in unexpected locations and venues in and around Gateshead including Caedmon Hall at Gateshead Central Library, St. Mary’s Heritage Centre, The Central, Prohibition Bar, and as a first for GIFT, BALTIC Centre for Contemporary Art. GIFTed: GIFTed is the strand of GIFT that celebrates the work of students and recent graduates within the main festival programme, and offers networking and professional development opportunities for its participants. This year there will be a special GIFTed late night ‘lip-synch’ cabaret at The Central featuring several new performers from Northumbria University, hosted by Bonnie and the Bonnettes, a theatre company formed by a group of Northumbria University’s MA Theatre and Performance students. 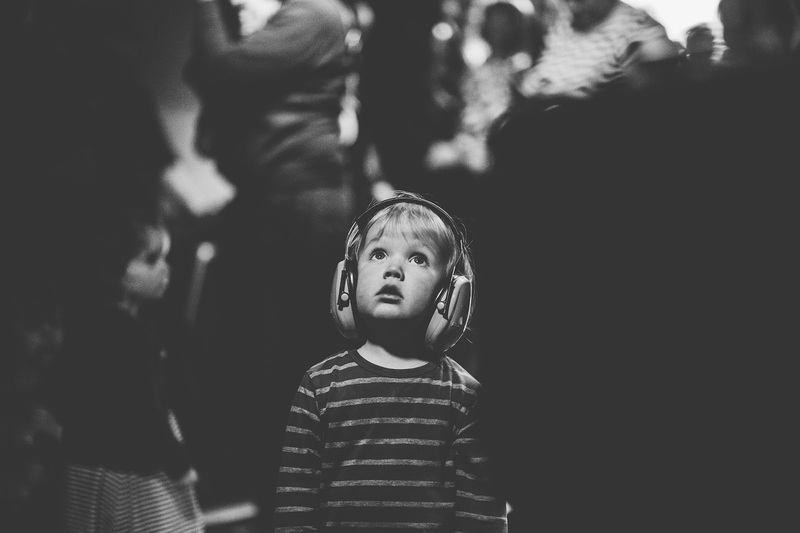 Little GIFT is the strand of GIFT that reaches out to the very youngest of audiences, and this year GIFT has joined forces with North East early years innovators Chalk to create NOISE LAB, a pop-up experimental noise making space at BALTIC Centre for Contemporary Art. At Noise Lab young children and their grown ups will play with innovative musical instruments and sound making devices to create amazing soundscapes that will be recorded and mixed by a sound artist. Get involved at GIFT: As well as workshops and networking opportunities, there will be a free lunchtime discussion each day of the festival held at Prohibition Bar. These conversations will offer an opportunity to hear from some of the programmed artists, as well as hear about other initiatives from across the UK including Yorkshire’s Stand and Be Counted Theatre Company who will offer a performative talk about how performance work can do more to engage and support asylum seekers and refugees locally and nationally (Sunday 30th, 1pm). GIFT has struggled over recent years to secure sufficient funding, with the last full festival taking place in 2014, but in that time GIFT has actively built new partners and ways of working. In 2015 GIFT hosted an online festival called #GIFTgathering in which artists from around the world contributed a #giftforGIFT online performance via Twitter and Facebook; and in 2016 GIFT hosted the hugely successful GIFT Double Bill at Caedmon Hall. 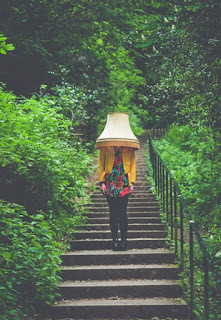 More recently GIFT launched “GIFT @” a year round programme of performances at various venues that began with Spanish-Anglo company Sleepwalk Collective performing their acclaimed show Domesticaback in October at Northumbria University. For 2017, GIFT is particularly excited to be joining forces with BALTIC for the first time, and GIFT @ BALTIC events will include both ticketed and free performances to encourage more cross-over between BALTIC and GIFT audiences and participants. 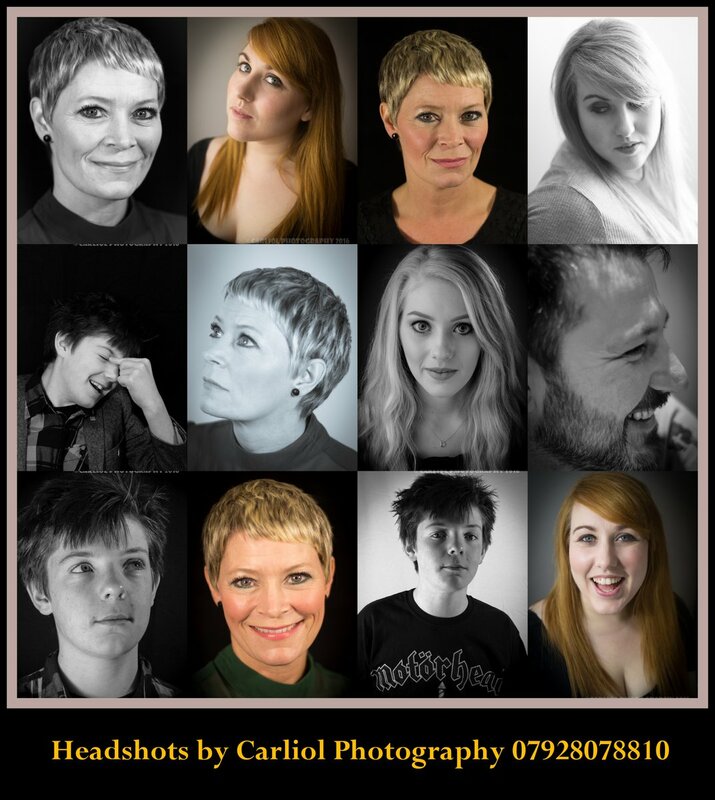 Tickets for individual events vary between £5-14. Welcome to NOISE LAB! An experimental noise making space at BALTIC Centre for Contemporary Art created by Chalk. At Noise Lab young children and their grown ups will play with innovative musical instruments and sound making devices to create amazing soundscapes that will be recorded and mixed by a sound artist. An early exploration of ideas on the theme of home & heritage in uncertain times. A postcard to the homes you haven’t found yet and a love letter to those you have. Following on from Zoe’s previous solo performance The Lamppost Petition about family stories, protesting, measuring life through cups of tea and growing old ungracefully, this is an opportunity to aid the development of a new piece of work that hopes to question our pride, prejudices and potato intake. Lunchtime Talks are an informal space for people to come and listen, while eating their packed lunch. A couple of artists share something they’re thinking about. Then there’s a conversation. It’s a space to talk about the ideas that keep us getting up in the morning to do this thing we do. Possibilities that disappear before a landscape is a theatre piece to be read and to be observed. The piece is thought of as an open book, where the imperceptible world of atmospheres, thoughts and memories are described. Meanwhile, the scene is organized as a model, a naïve game of representations, nice and fragile. An empty stage is presented to the audience, occupied at first, only by a screen over which is projected a fragmented narrative journey across ten European cities. Ten landscapes that head the public towards the darkness and the violent territories of people's minds. Back in July 2016, Hannah, Rosa and Jamie met a fisherman in Leazes Park. They asked him what he thought a radical new performance club night should be. The man replied, Cheap. Good transport links. Fun. These became the three pillars of PUG. PUG wants to grow community driven, interdisciplinary and queer performance practice in the North East and create a home for live art that is accessible and progressive. Expect a dynamic evening of charm and contrast with a line-up of experimental comedy, dance, art and things-in-between. Above all PUG is a party. It’s about coming together, challenging each other, having a dance, a laugh and maybe making a new best friend*. Festival Director Kate Craddock will be joined by guest artists who are performing for an informal discussion that will tease out some of the core themes in the work presented at GIFT 2017, offering audiences the chance to hear more about the performances in the programme and an opportunity to input into Kates’ future plans for GIFT. Site-responsive movement workshop with Simone Kenyon. Simone will introduce participants to her own processes for creating site-responsive performances, exploring Gateshead as inspiration. Join us for a night of laughing in the face of fear and playing games with the things that really scare us. Part theatre, part stand-up, part childish prank by people old enough to know better. Be careful though; something terrible might happen. Explosive guerrilla-gig-theatre from Julia Taudevin, with music by Kim Moore with Susan Bear and Julie Eisenstein. Half Pixies-style rock gig, half dramatic monologue, this fierce and playful feminist work explores the psychology of extremism through the story of a woman intent on blowing capitalism and the patriarchy sky-high. With haunting melodies and progressive punk riffs this ‘dynamite hour of sexual politics’(Guardian) is ‘one of the most memorable shows of the year’ (Scotsman). 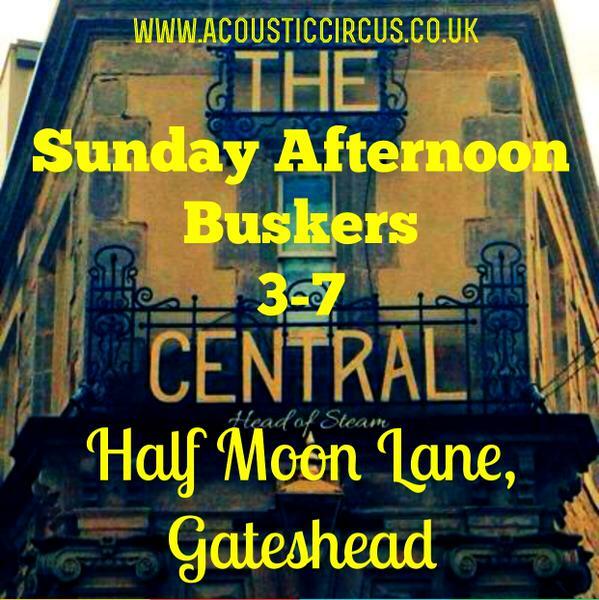 Hosted by the highly colourful and super talented Bonnie and the Bonnettes, this special cabaret event will feature performances by current Northumbria University Performing Arts students. Expect a hilarious, subversive lip-sync mash up! draws comparisons to bird courtship rituals, using body, voice and sound as a means of communication. We’re asking questions about accessibility, we’re taking to the streets, we’re writing to our local MPs, we’re making work that challenges and questions the systems...we’re preaching to the converted...? Stand and Be Counted Theatre Company invite you to their performative talk. This is a space designed to share practice and open discussion about how performance work can do more to engage and support asylum seekers and refugees locally and nationally. A solo performance uncovering the subtle shifts and developing perceptions of a place. One woman’s attempt at navigating and moving through the elements of the mountain she brings back upon her return. Physical conversations move in relation to the prose of The Living Mountain, exploring encounter and attempts to develop an understanding of a place through the physical act of being there. Into the Mountain will be the first of a series of performance works in relation to the Cairngorms Mountains in North East Scotland. Credits: Supported by Cove Park through the Jerwood Trust residency programme and The Tramway. 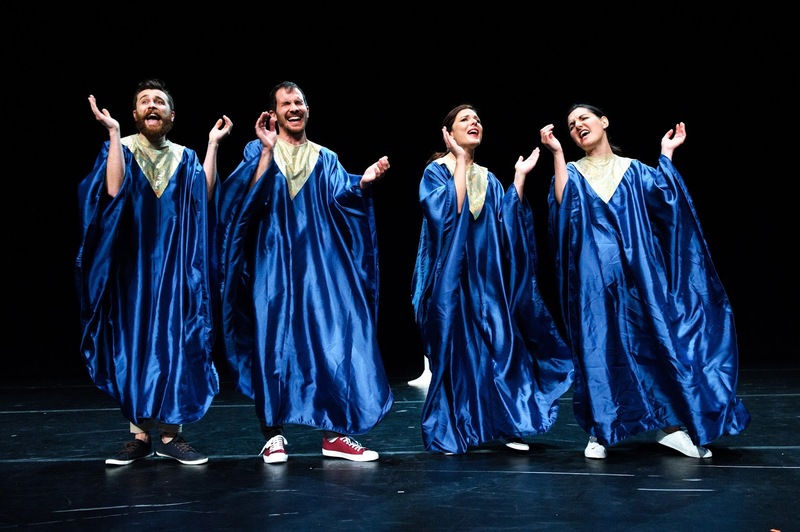 Open to GIFTed participants, this workshop will offer participants the opportunity to gain insight into the highly original theatre making processes of the award winning company form Italy, Sottereano ahead of their performance as part of Best of BE FESTIVAL. Seven Tables is the latest iteration of a practice-based research into the relationship between the female and domestic objects, and what the performance of these does to unsettle our understanding of the homely. An opportunity for participating artists, producers, programmers and audience to get together for dialogue and exchange: to share networks, and open up opportunities. Birmingham's genre-bending European arts festival takes to the road and shines a light on the continent's diverse and emerging talent in theatre, dance and performance art. GIFThas operated as the only North East host of the Best of BE FESTIVAL tour since 2012. Experience the highlights of the 2016 festival with three exceptional shows from Italy, Germany & Switzerland each lasting 30 minutes. 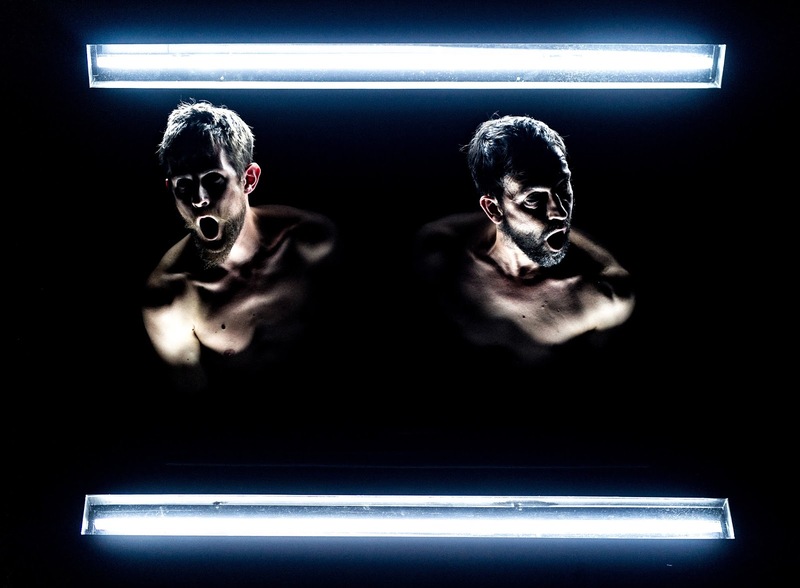 BE FESTIVAL shakes up the idea of conventional theatre by crossing borders, disciplines and blurring traditional boundaries between audience and artist. The annual summer festival invites European performers to perform at Birmingham REP, and celebrates European culture and community. A transcendental performance created by Philippe Saire, one of Europe’s leading exponents of experimental choreography where movement and visual arts converge and bodies weave through black holes and shards of dazzling light. 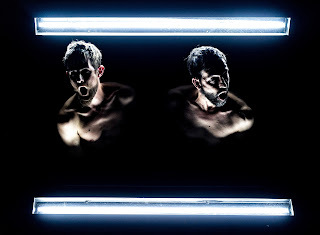 The slo-mo optical canvas mesmerises as two male forms float through a vacuum created in space. The show has been programmed at the 2016 edition of Internationale Tanzmesse Düsseldorf and is part three of the Dispositifs (stage devices) series by Philippe Saire who has played a significant part in developing contemporary dance in Switzerland. The saluto Romano, the olympic salute, the Bellamy Salute or in its most common form, the Hitler Salute. 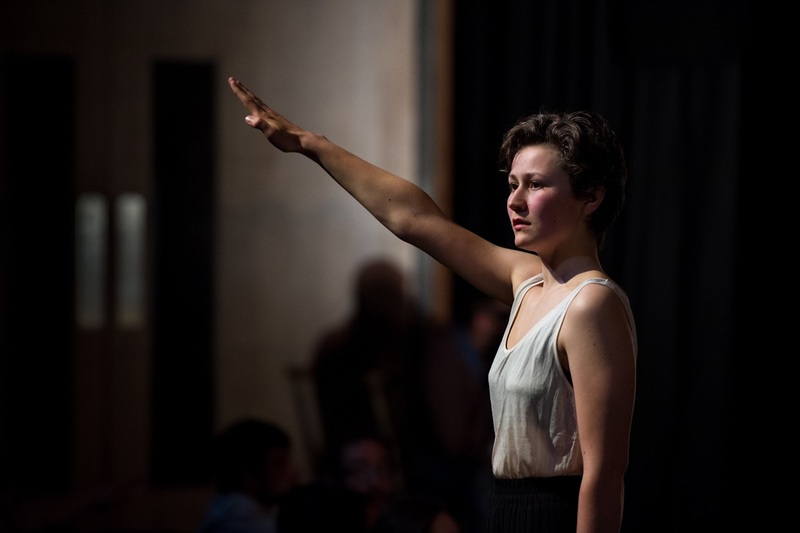 One of the most powerful and violent symbols of the twentieth century is re-contextualised on stage through physical performance and essay. The German production takes a unique cross-disciplined approach to a controversial subject, one that has re-emerged across Europein extremist organisations. Oliver Zahn was nominated in the ‘Best Emerging Artist’ category in Theater Heute’s 2015 critics poll. Overload is a fast paced and explosive physical theatre performance by four Italians intent on dissecting the noisy interruptions that bombard our day to day lives. Through a witty and physical narrative, the show jumps from one distraction to another analysing the feeling triggered by something ending prematurely and our perpetual sense of confusion. 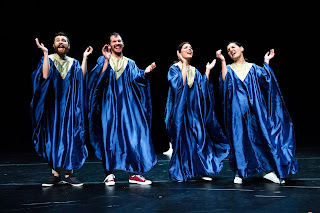 Sotterraneo are a multi-award winning theatre collective born in Florence in 2004 and previously won the the BE FESTIVAL 2012 1st Prize with Homo Ridens.